Some new drams tasted these last few weeks. Finishes are still the flavour of the month (and more!) but I managed to find one 100% bourbon cask matured whisky. 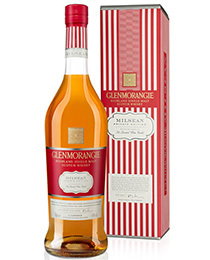 This new release from Glenmorangie has matured in ex-bourbon casks before being finished in heavily charred portuguese wine cask. Nose: Intense, fruity (tangerine, guava, rhubarb). Touch of leather. In the back, some vanilla sweetness. Dusty spiciness (white pepper). With water, apple notes and pear drop. Palate: Smooth and crisp at the same time. Oak is more present than on the nose. A slight grip with spices. Touch of orange peel. Water brings out a fruity note and pineapple drop plus some barleysugar. Finish: Soothing on marzipan and dried raisins. Sweet but crisp as well. 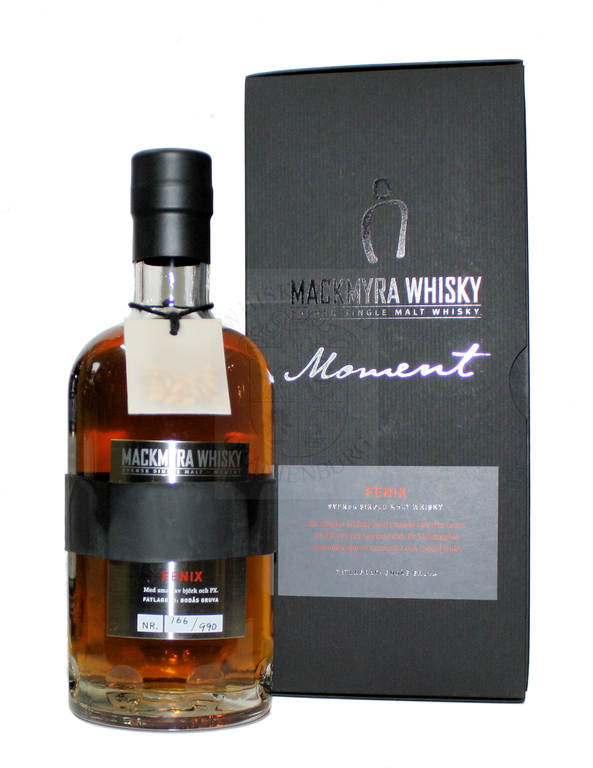 This is the last release from Mackmyra distillery in Sweden. That whisky is the result of a combination of casks : some casks which have previously held sweet wine (made from birch sap), some ex PX casks and small Swedish oak casks (30 l). Nose: A fruity character. elegantly combined with oak notes. In the back, a creamy custard aroma with a dry spicy kick. A hint of liquorice on time. Palate : Crisp and spicy with sweet marzipan notes. Dates. An enticing whisky with a large aromatic spectrum. 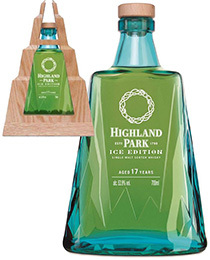 This new HP has totally matured in ex-bourbon casks. A limited release of 30 000 bottles selling for £190. Palate: A sweet vanilla start followed by a fizzy gingery kick. Refreshing, all softly wrapped up in smoke. A salty feel. with water more lemon. Finish: dry with a dusty feel on the tongue. A dry and yet sweet whisky, refreshing and surprisingly showing a more distinctive peaty character than the usual versions, probably enganced by the bourbon cask influence. Pairing: a mouclade (mussels cooked with a curried creamy sauce). A very special Drink by the dram from The Blended Whisky company. Only 210 bottles. This exclusive blend brings together 40 Year Old malts from Edrington portfolio (Macallan, Glenrothes, Tamdhu and Bunnahabhain) and a 40 Year old single grain from North British distillery. The malt content is very high ( 75%). Nose: An imposing sherry character. Antique shop, fungal, earthy. Hint of walnut stain. Then a floral note of faded rose. Tobacco, dried fruit, dates and raisins.